We consider our human capital to be the basis of our success and the best guarantee of quality in offering our services. 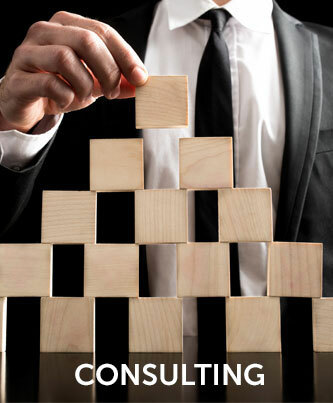 In each project, a team of Consultants is involved which can best respond to the client's expectations because only the client can approve the professionals which participate in each phase. Extensive professional career, having worked in commercial departments and within management positions or intermediate positions in multinational companies for more than 10 years. 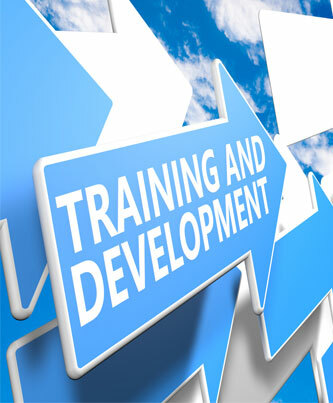 Practical expertise having collaborated in training consulting projects for different companies in different sectors. Professional and personal maturity. Aged 35 and above. 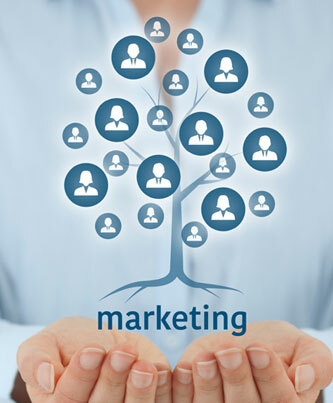 A business frame of mind, with a deep understanding of business needs affecting the client.